Aiming at no fear in down-hill braking and cornering in winter road conditions, GRIPMAX M+S provides significant contribution to the drivers’ safty. Besides, It maintains maximum stability and total control in snow, wet and dry conditions at low temperatures for modern SUVs and CUVs. Lower noise and rolling resistance also makes winter driving a comfortable experience. 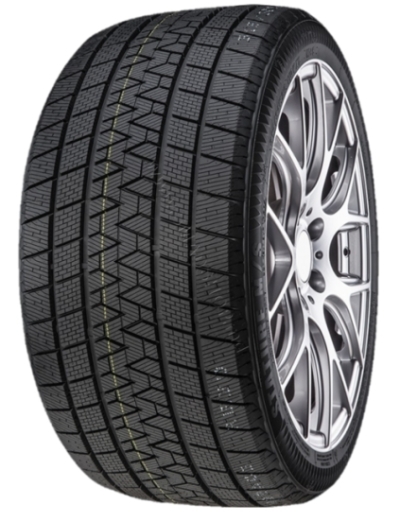 This winter tyre offers extraordinary performance in winter conditions. The unique tread design and special rubber compound ensure a high level of grip on wet surfaces.